Don't sweat when it comes to cool and casual style, because we've got your back. We know just how to make a statement without giving away too much. Our collection of women's jumpers is the perfect way to put yourself front and centre whether you're out for a causal dinner, or your shopping for tonight's killer dress and heels. 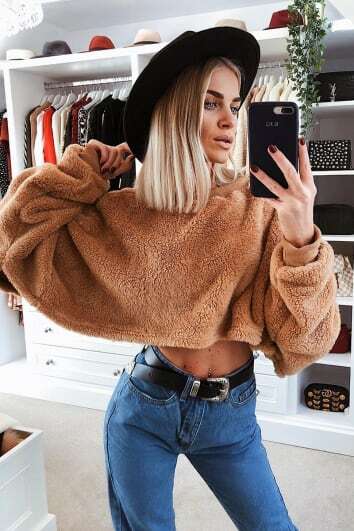 With various designs that include oversized and twist women's knitted jumpers for casual cool and added comfort, to those Bardot and cropped jumpers to show off your wash board abs, you're sure to find yourself a fire wardrobe casual here.